Print Archives - Page 3 of 6 - Launchmark, Inc.
With an American city as important as the nation’s capital, Washington DC, the District of Columbia area is filled with prominent politicians, prestigious law firms, notable colleges and universities, annual trades shows and blossoming businesses. 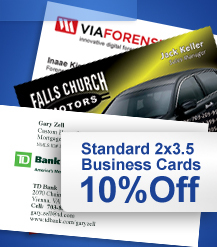 The overlapping of all of these Washington DC service industries and institutions requires access to printing companies that understand the importance of printing business cards in Washington DC. Launchmark, located in Northern Virginia, is a DMV area neighbor to Washington DC and can benefit its busy residents that require business cards with modern designs and clean professional layouts..
Don’t settle for pre-determined store-bought clothing and accessories for local sports teams and events in the DMV area (Washington D.C., Maryland and Virginia) when you can have professional customized screen printing in Virginia accomplished with Launchmark. 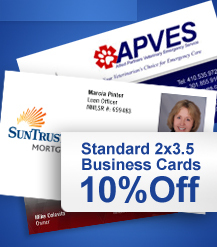 Why rely on Virginia printing companies that have no understanding of branding, marketing and advertising needs? Launchmark is not only a..